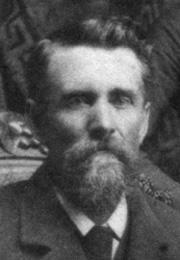 Brief biography of Edward Holben (1837-1892) and his wife Barbara Weiser (1842-1893). Their position on the family tree. 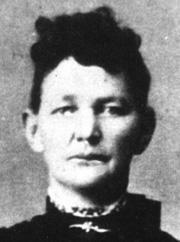 - Edward Holben married Barbara Weiser on March 1, 1863 in Cass County, Illinois. •When and where did Barbara (Weiser) Holben die?